Are you looking for a host of outdoor activities that everyone in your family or friend group can enjoy throughout the year? Check out our guide below as you plan your upcoming visit to Contra Costa County’s Briones Regional Park. There’s something for everyone, so you’re sure to find something fun and exciting to do during your visit. Within the park, you find rolling grassy hills and shady canyons. This secret pocket of wildlife is close to civilization, but still secluded enough to give you a chance to enjoy the outdoors. From the peaks within the park, you'll have a view for miles around. Enjoy the panoramic views of Diablo Valley, the Sacramento River, and the surrounding wilderness. Briones Regional Park is an open year-round to day-trippers and campers alike. Given the biodiversity in the area, guests will have the opportunity to enjoy different fauna and flora from season to season. However, one of the most popular times to visit the park is in the winter when the California newt migrates from land to water. Park closing times vary depending on the season. But, keep in mind that the typical daytime hours are between 8 a.m. and sunset. Check the park’s website for the most up-to-date information regarding opening times and weather alerts. Do note that trails can become muddy during and after heavy rainfall. Individuals visiting Briones Regional Park can choose from a range of activities to engage in during their stay. Given the multiple activities, some guests opt to camp overnight in order to extend their stay and enjoy all that this beautiful park has to offer. Whatever you decide to do, you’re certain to have a wonderful great time. One of the most popular activities that guests enjoy at Briones Regional Park is hiking. The park offers several trails of varying intensity and duration. The three main trails include the Abrigo Valley Trail, the Old Briones Road Trail, and the Alhambra Trail. Of course, there are several off shooting trails that hikers can choose to take. 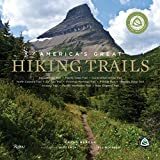 Popular loops include the 5.7-mile long Sindicich Lagoons Trail, the 6.6-mile long Lafayette Ridge Trail, and the 10.5-mile long Spengler Trail. Maps of these paths can be found online as well as at the information booth at the Lafayette Ridge Staging Area. Note that the red roads indicate easier hiking routes and may be more suitable for individuals wishing to run on the trails. Hikers looking for awe-inspiring views should consider taking a detour off the Old Briones Road Trail and follow the Briones Crest up to the park’s highest peak, Briones Peak. At an elevation of 1,483 meters above sea level, guests can enjoy stunning views of the Diablo Valley below and the nearby Mount Diablo from this vantage point. 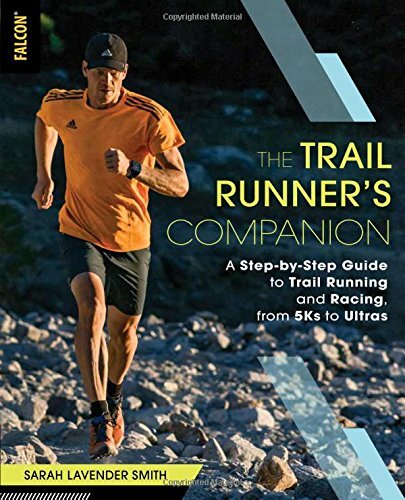 Runners and hikers alike should be aware that weather can change at any time, and that rain can make trails slippery and potentially hazardous. Hikers should use caution at all times. Mountain biking is a popular way to explore Briones Regional Park. Most of the park’s hiking trails are open to both bike riders and horseback riders. As with the hiking trails, you’ll find the easier routes colored in red, with the more difficult paths marked in green. All guests under the age of 18 years of age are required by law to wear a helmet while bike riding. Park staff also strongly encourages riders of all ages to wear a helmet for protection. Briones Regional Park boasts 26 different equestrian trails for horseback riders to explore. Popular trails include Pine Tree Trail, Lagoon Trail, and Toyon Canyon Trail. In addition to riding trails, the park offers watering stations for horses throughout the park. The “Roughing It” Equestrian Day Camp, located in the southeastern corner of the park, offers one- to two-week day camp activities during the summer for children living within driving distance from the grounds. Do note that only the Alhambra Creek Staging Area and the Bear Creek Staging Area offer equestrian parking. Horseback riders must leave their trailers at one of these two designated equestrian -parking lots as they will not be permitted to park elsewhere. Nature can be found alive and well in Briones Regional Park throughout the year making it an excellent destination for nature lovers and photographers alike. Due to its unique location, the park has both coastal as well as foothill fauna and flora. The park is home to several unique wildflowers, native oak trees, and wild animals. You can download a comprehensive wildflower guide from the park’s website to help you identify the flowers they spot during your visit. One of the most fascinating animals to call Briones home is the California newt. The best time to observe these brightly colored and highly poisonous creatures is between December and January when they begin their migration from land to water in order to mate. In addition to the Californian newt, park guests also have the opportunity to spot other wild animals such as deer, squirrels, red-tailed hawks, and even turkey vultures. Guests should keep an eye out for rattlesnakes and the rare mountain lion, which inhabit the area. 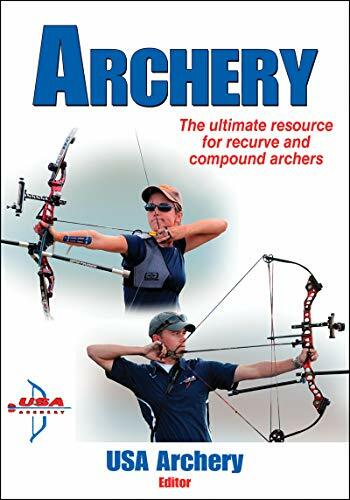 Archers of all levels can enjoy shooting free of charge at the Briones Archery Club. The club, which started back in the 1960s, is a non-profit organization that offers three separate shooting targets for guests to enjoy. Visitors are expected to bring their own equipment, as the club does not loan or rent out equipment on site, nor does it offer training. To access the shooting range, park at the Bear Creek Staging Area and follow the Seaborg/Crescent Ridge Trail for approximately three-fourths of a mile. One of the top reasons to visit Briones Regional Park is for the magnificent picnic spots that it features. Briones boasts some of the most spectacular picnicking grounds in the region, which offer beautiful vistas of the surrounding area. Day-trippers will have the option of picnicking at either the Bear Creek Staging Area or the Alhambra Creek Staging Area when they park. However, it is worth the effort to venture further into the park to the Crow picnic area in the northeastern corridor. Or try the Oak Grove or Newt Hollow picnic areas in the southwestern corner. Individuals looking to play while they eat should consider the Oak Grove picnic area, which offers a horseshoe pit and a volleyball court. Due to the wide-open spaces that the picnic areas offer, flying kites is a popular activity among day-trippers. Best of all, you won’t need a permit to consume beer and wine at any of the picnic areas. As always, be sure to leave the park as you found it by properly disposing of all trash and food items upon departure. If you’re looking to spend the night in the park, you can use one of three designated camping areas: Maud Whalen, Wee-Ta-Chi, or Homestead Valley. The Maud Whalen campground offers both restrooms and drinking water to patrons, whereas the Wee-Ta-Chi campground only provides drinking water and no public restrooms. The Homestead Valley campground offers no services beyond an area to pitch your tent, so bring your own drinking water and toiletries if you plan on staying there. You must make campground reservations at least five days beforehand by calling the park’s management at 1-888-EBPARKS. Everyone at Briones Regional Park wishes you a safe and happy visit. So, they’ve established the following policies and safety measures for your protection. Your compliance is appreciated. You can bring your dogs to the park, but you must make sure they’re on a leash when they are within 200 feet from a trail, picnic ground, parking lot, or park entrance. Make sure your leash is at shorter than 6 feet, and keep your dog under voice control at all times. You’ll need to pay a $2 fee for each dog entering the park. However, this fee doesn’t apply to service dogs. If on horseback, you must stay on the designated trails. But horseback riders have the right of way on all paths. 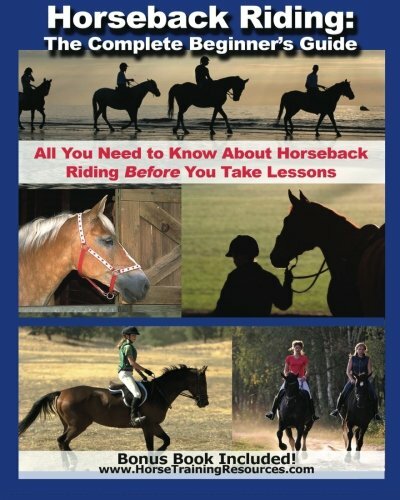 While not required, they encourage all riders to wear helmets while horseback riding. Do not feed any wildlife that you come across during your visit. Feeding wild animals is not only illegal, but it is also dangerous both for you and the animal. Wading, swimming, or otherwise entering the water in undesignated areas can be both dangerous and harmful to the surrounding watershed. Be sure to follow signs accordingly. If hiking, you must stay on the designated trails while exploring Briones Regional Park. Hiking off-trail can prove dangerous. Worse of all, it can cause damage and erosion to the surrounding wildlife areas. While there are water stations located throughout the park, the park expects guests to bring enough water with them to keep them quenched and well hydrated during their visit and to avoid dehydration. 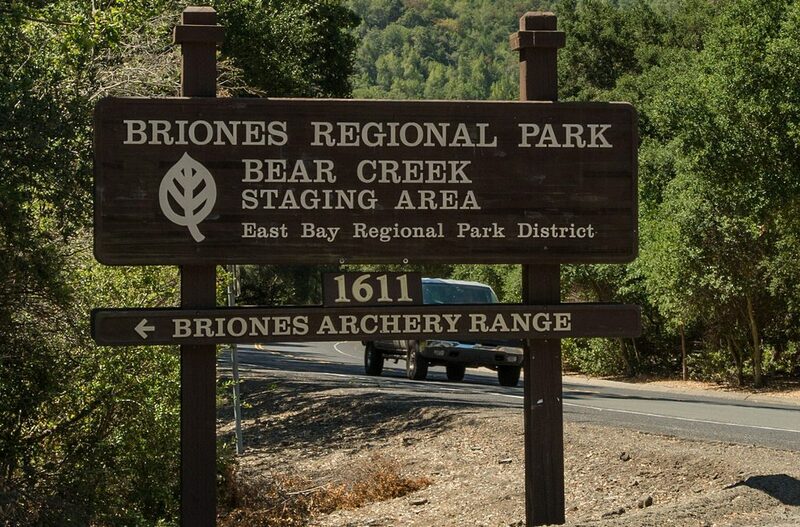 You can find Briones Regional Park easily accessible by car via Highway 24. You’ll find five main access points around the park. However, note that only the Bear Creek Staging Area and the Alhambra Creek Staging Area entrances offer equestrian parking. The park charges day-trippers a flat fee of $3 per day per vehicle. We’ll See You at Briones! With its multiple trails, picturesque picnic spots, and varied biodiversity, Briones Regional Park is the perfect weekend getaway for those looking to escape the heat, smog, and noise of the city. So, whether you come for the day or camp overnight, you’re sure to find something fun and enjoyable to do while visiting Briones Regional Park.